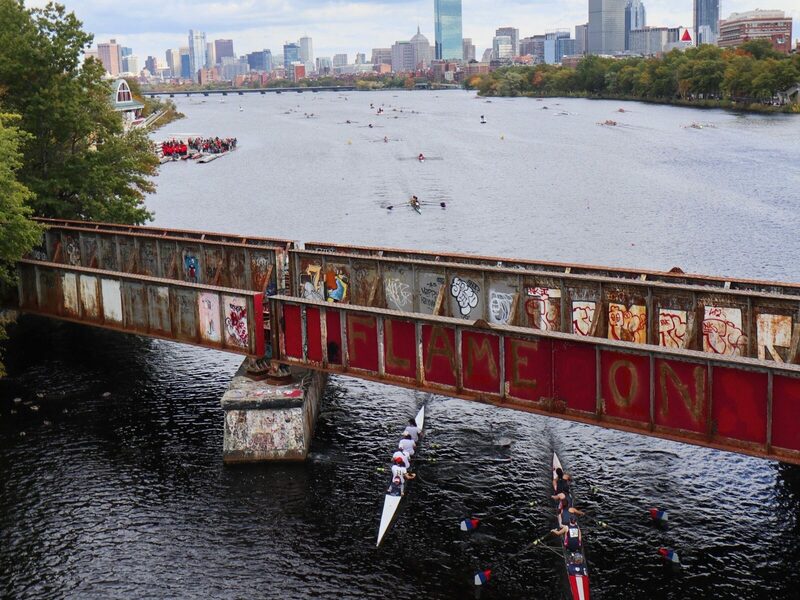 Windy conditions didn’t stop Capital members and alumni from enjoying the 54th Head of the Charles on Saturday and Sunday, October 20–21, 2018! 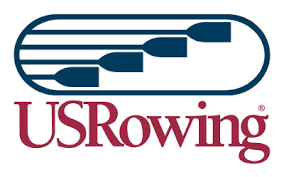 A small group of Juniors and Club PM masters rowers attended the Head of the Christina in Wilmington, Delaware, on Sunday, October 7, while some scullers attended the Occoquan Challenge. 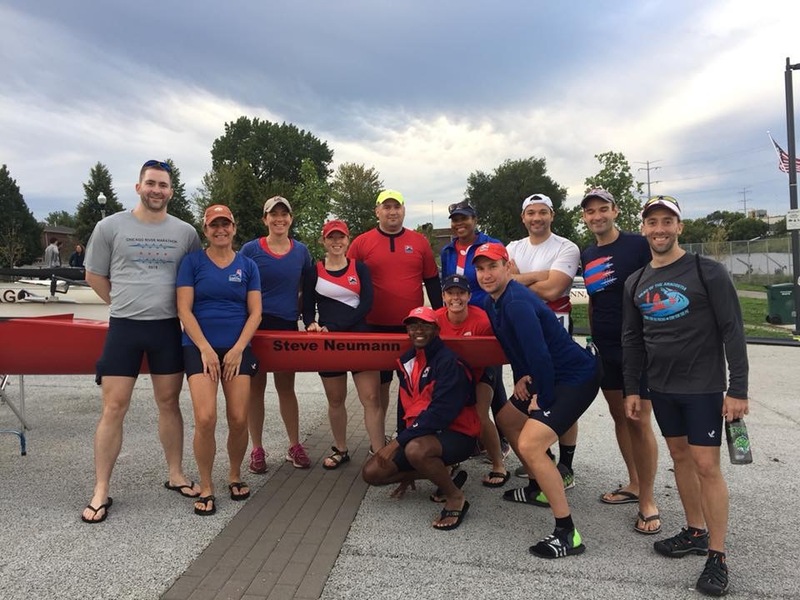 The following weekend, the club attended the Occoquan Chase, on October 14. 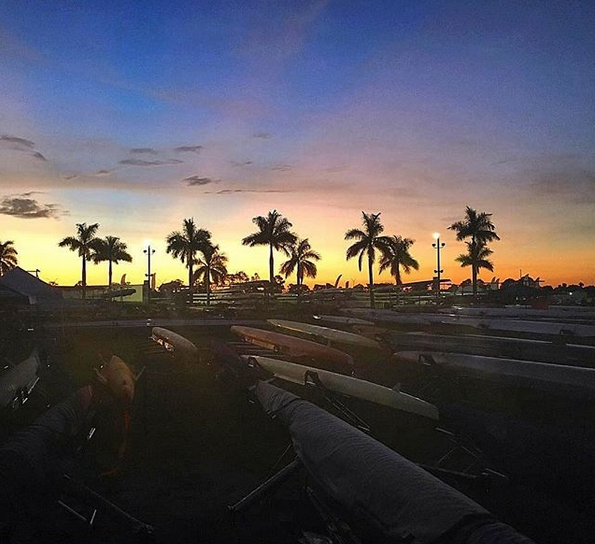 Congrats to all our athletes! 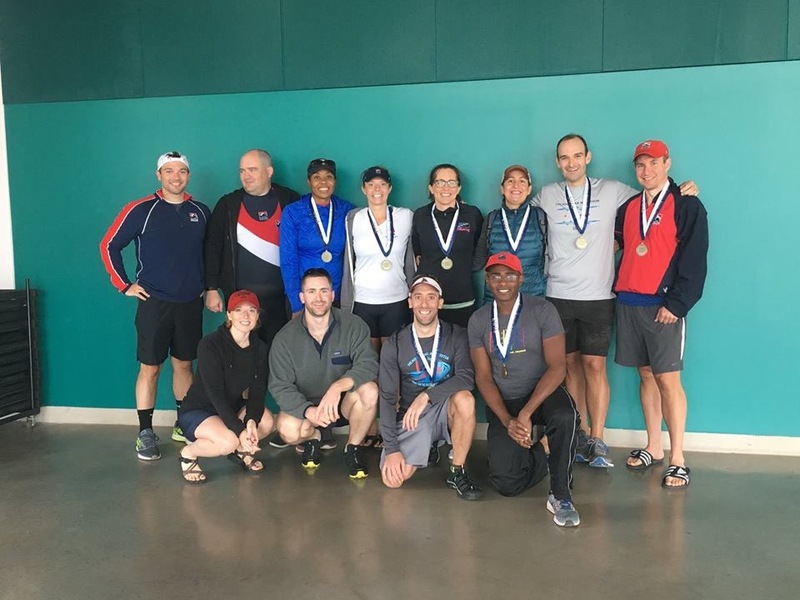 Congratulations to the Capital members who raced at the FISA World Rowing Masters Regatta in Sarasota, Florida, on September 27–30, 2018! 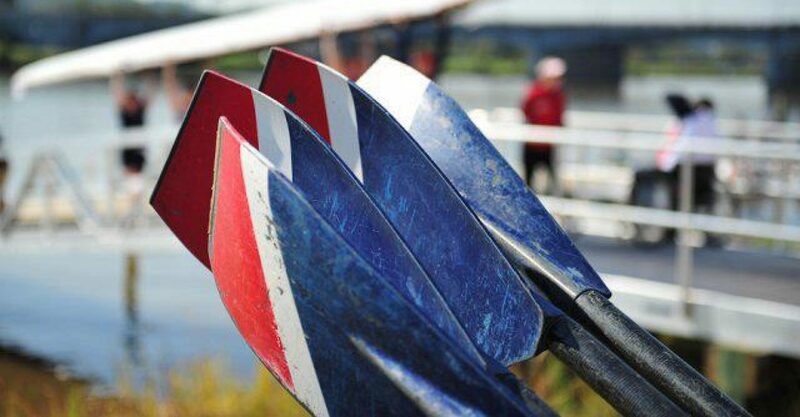 In addition to these Capital and composite lineups, Bob Reichart and Anne Diggs put in some great performances rowing for Chinook. 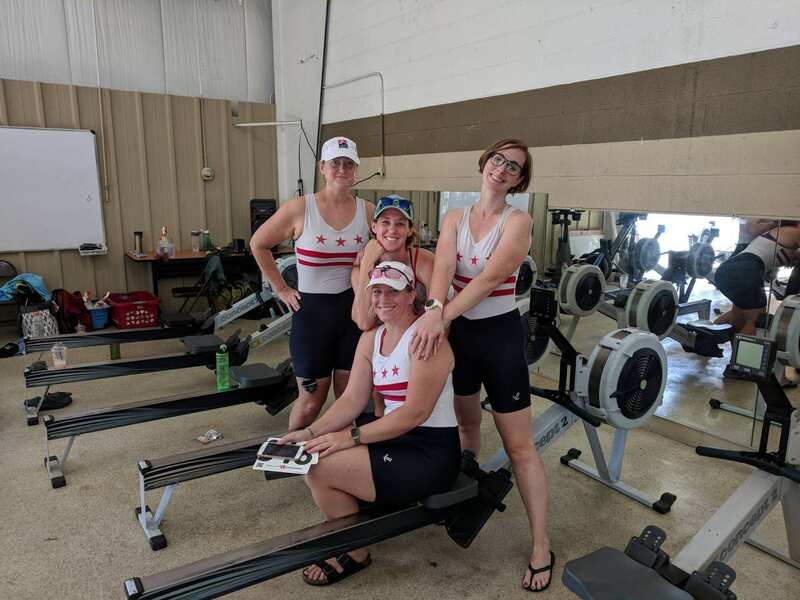 Congrats to all our rowers! 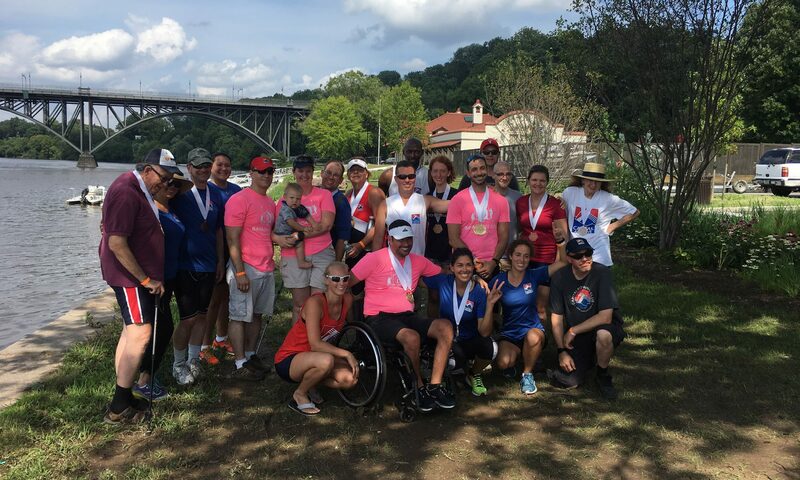 Some great racing from our CARP athletes at BAYADA Regatta in Philadelphia on August 18. This was our 8th showing at BAYADA, and our most successful yet! 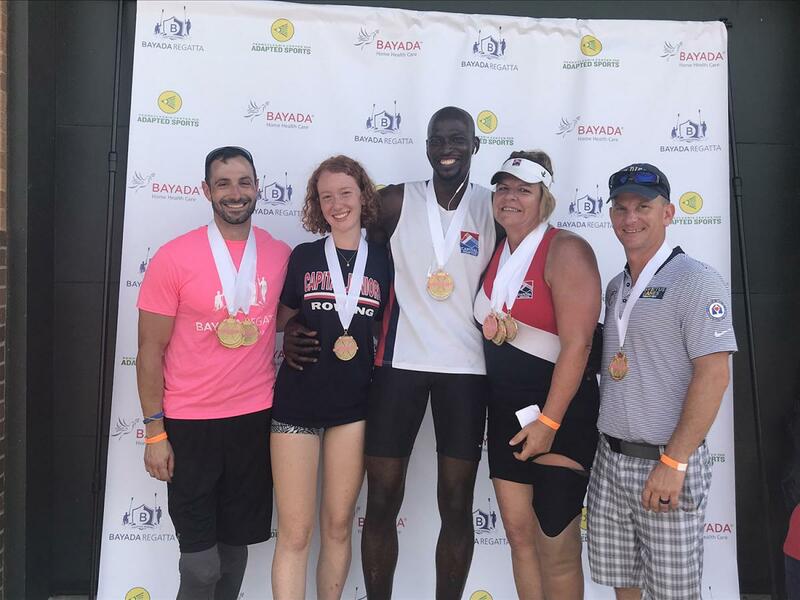 Nine athletes represented Capital in 11 events, bringing home 9 gold, 3 silver, and 2 bronze medals.